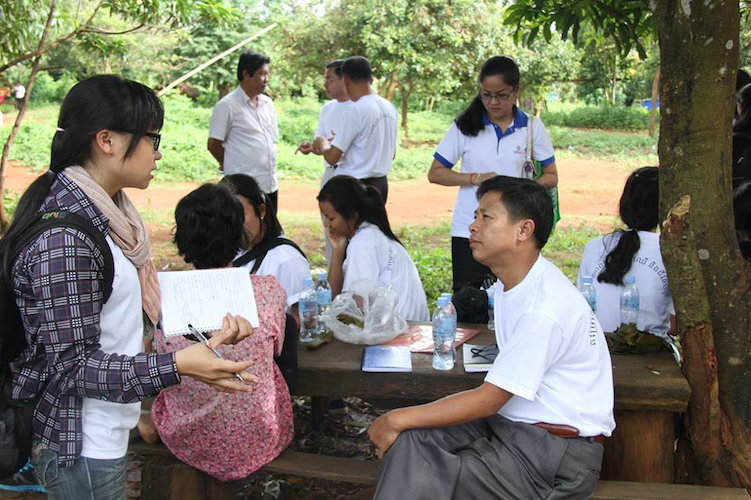 Looking back, it’s hard to believe that a field trip to meet conservationists of a community forest in Mondulkiri has shaped my career path into one of conservation awareness. 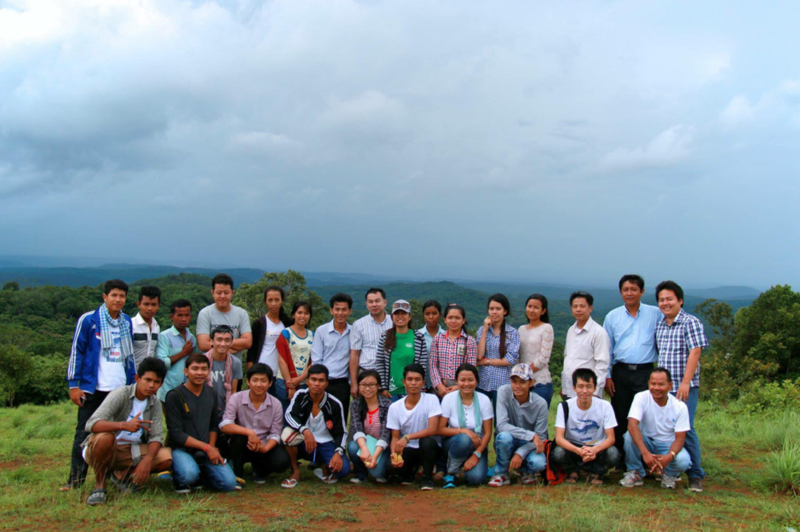 In 2014, I was selected to join a field trip conducted by the U.S. 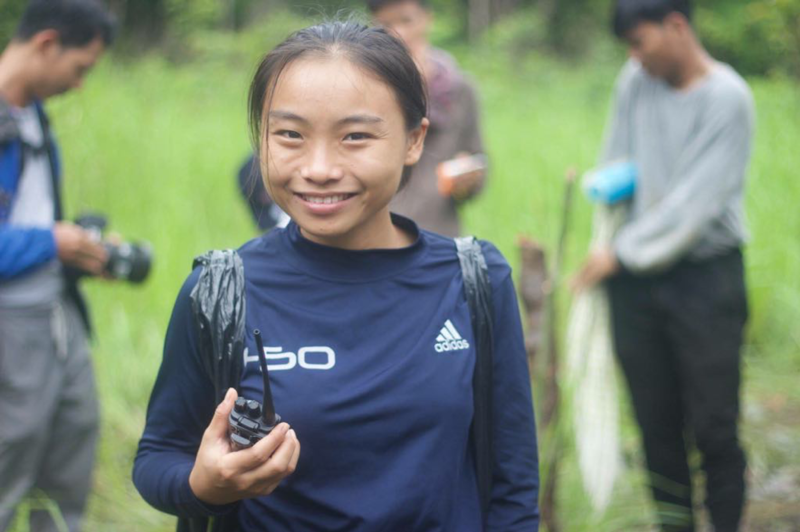 Ambassador Youth Council to the eastern plain landscape in Cambodia, where I got a chance to engage with local communities whose livelihoods depend on the sustainable harvesting of the wild honey, resin and many other non-timber forest products. 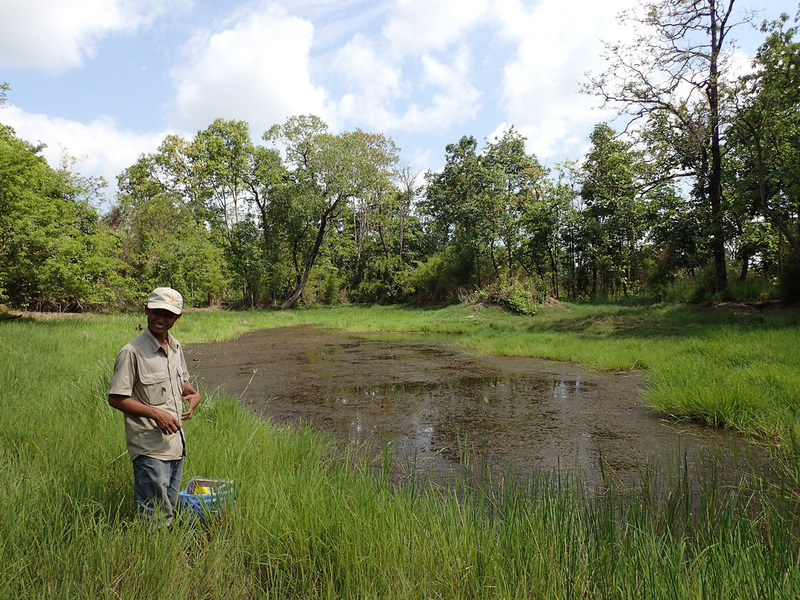 It was also when I learned the different approaches taken by wildlife researchers, sub-national government officials, local communities, rangers and different conservation programs to protect the landscapes in the area. 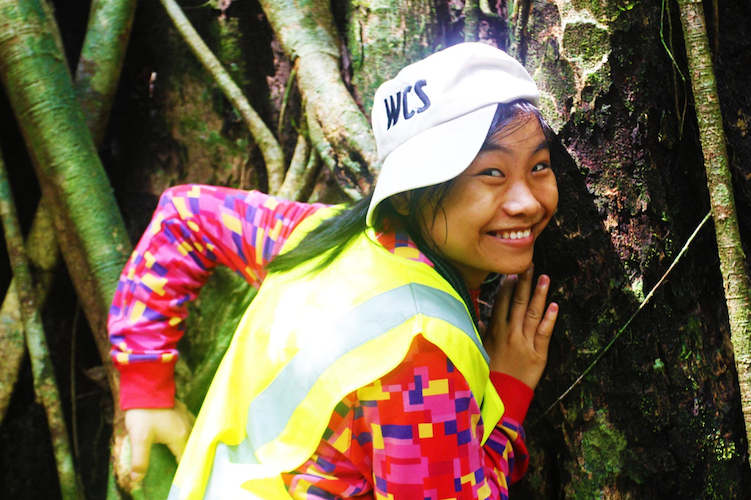 Since then, my involvement with biodiversity and forest conservation got deeper. 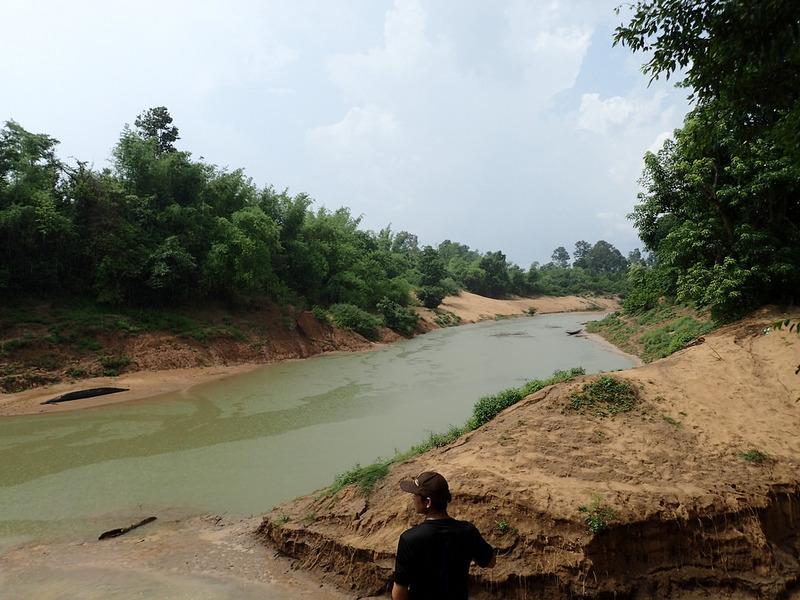 I started working with a World Wide Fund for Nature (WWF) project to collect forest-cover data in six protected areas in Mondulkiri before moving to work as a GIS Officer with the Wildlife Conservation Society to monitor land use change around Tonle Sap Lake, Kampong Thom Province and Ang Trapaeng Thmar Protected Area using satellite images. 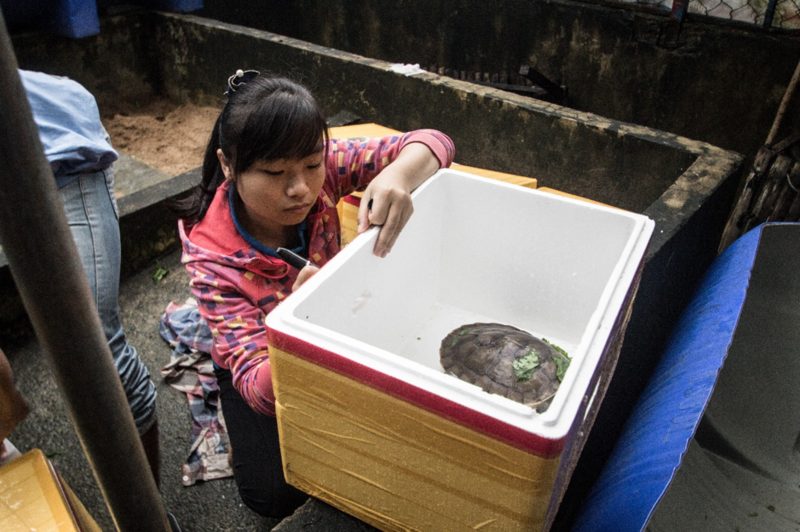 I also conducted a social economic survey for the Royal Turtle conservation. 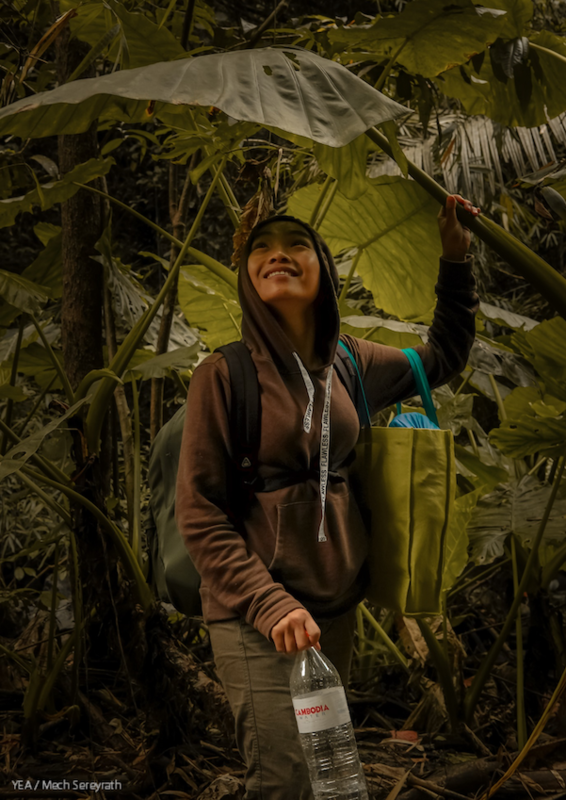 Three years later, I co-founded Young Eco Ambassadors to build a community of earth-loving individuals and develop different programs to engage more young people in the cause of conservation. 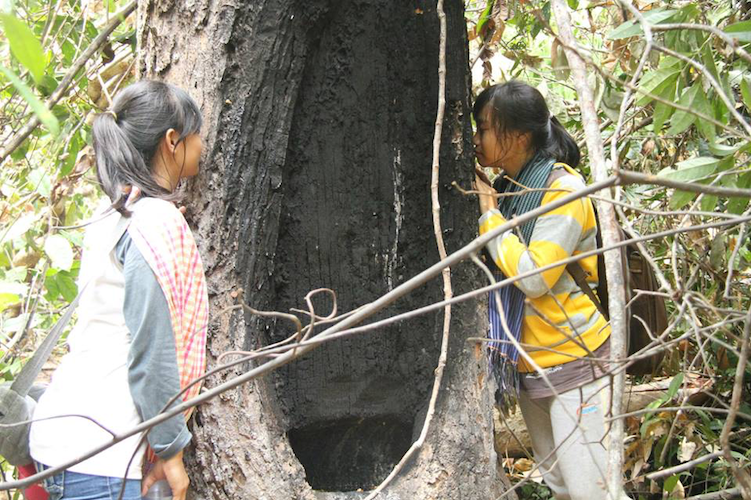 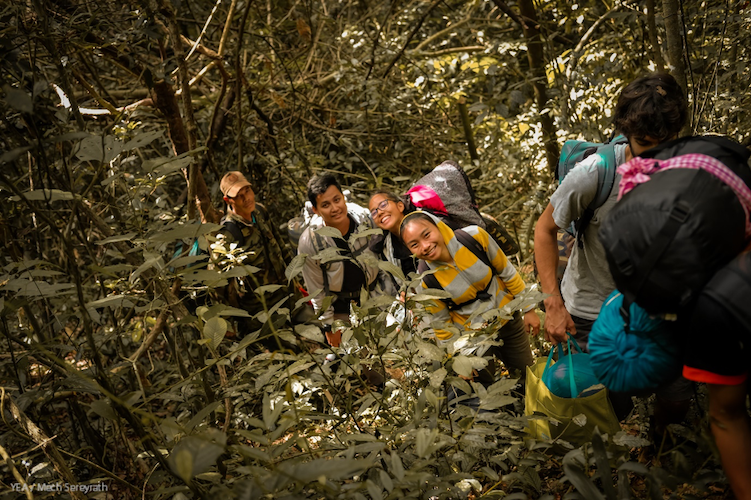 One of our programs is Der Prey (“Trekking in the Jungle”) which has taken more than 500 people to experience a deep connection with nature through trekking and camping in eco-tourism and protected areas throughout Cambodia. 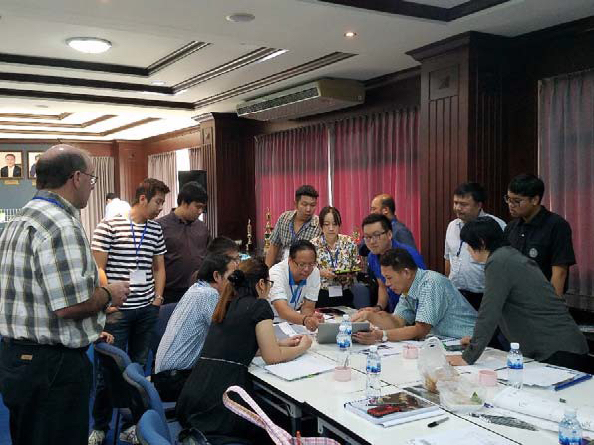 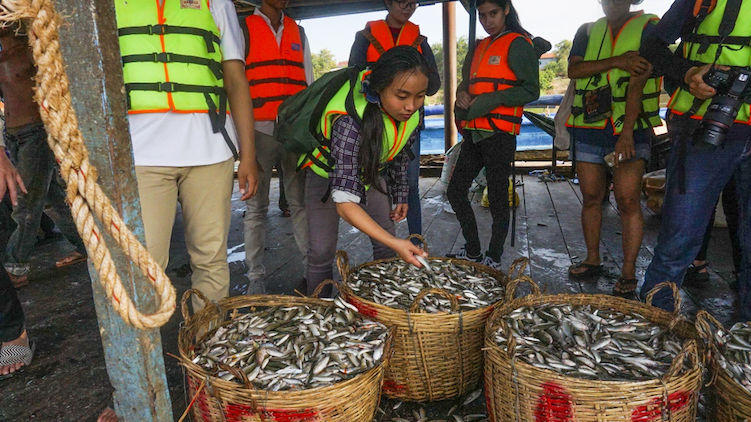 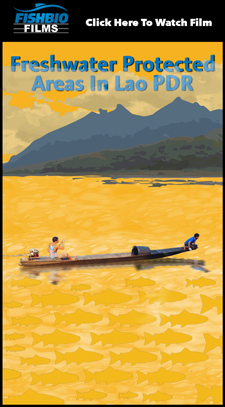 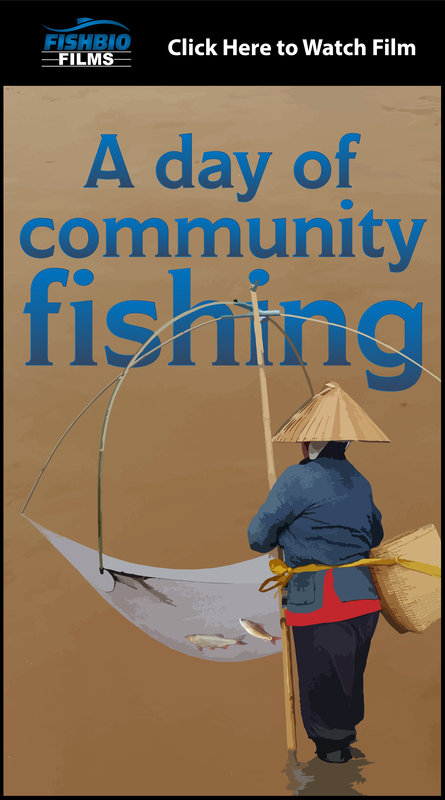 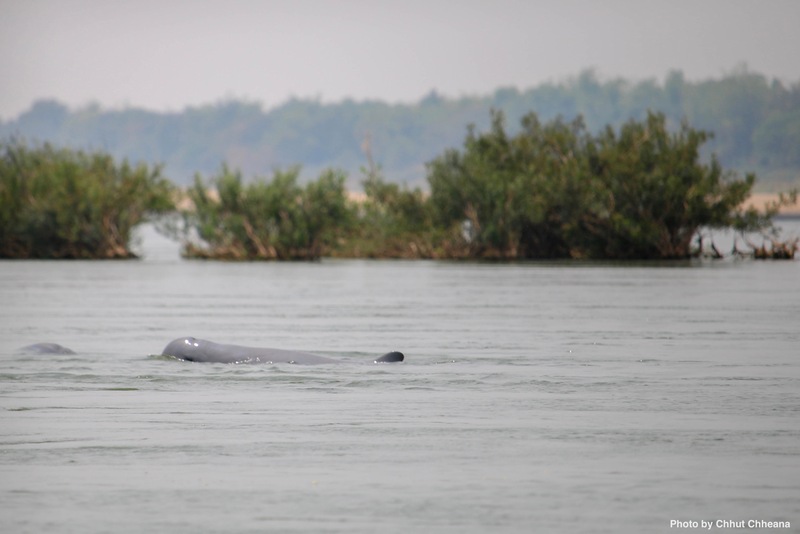 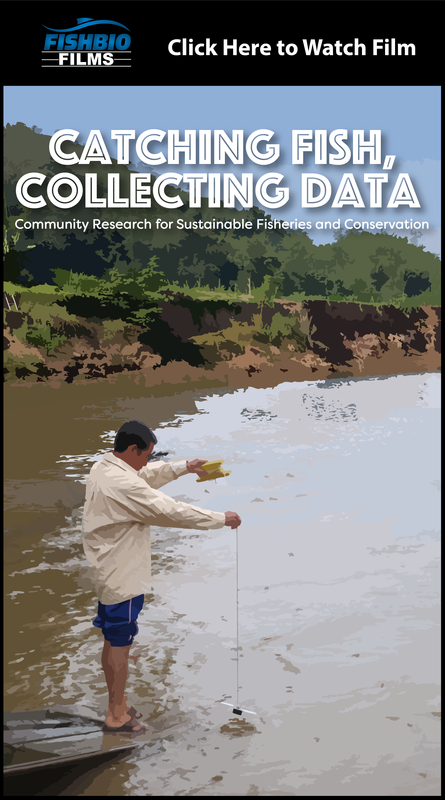 Recently, our organization has also been working in partnership with the Wonders of the Mekong project to empower young people to be Ambassadors of the Mekong, host World Fish Migration Day, and conduct awareness about the connections between rivers, fish and people in public events. 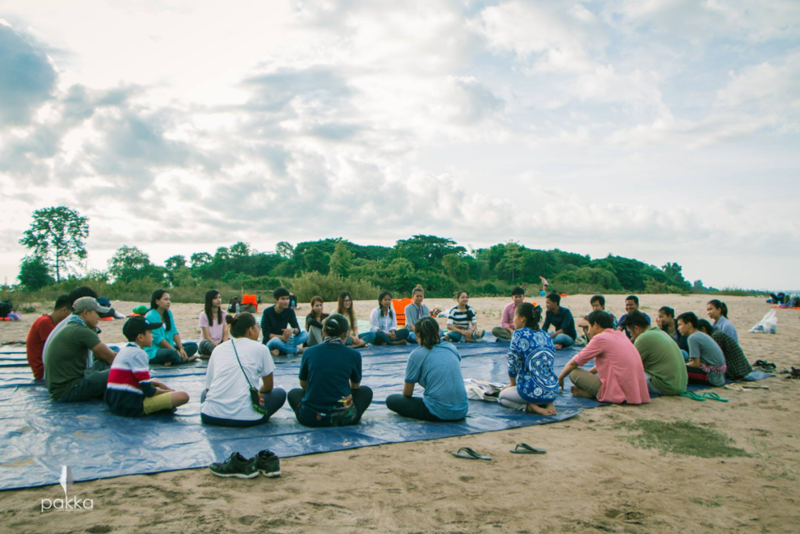 I believe that youth who are the future leaders of Cambodia must have a greater knowledge about forests, rivers, and biodiversity so that they can harness their youthful energy and creativity to develop innovative solutions to tackle current problems. 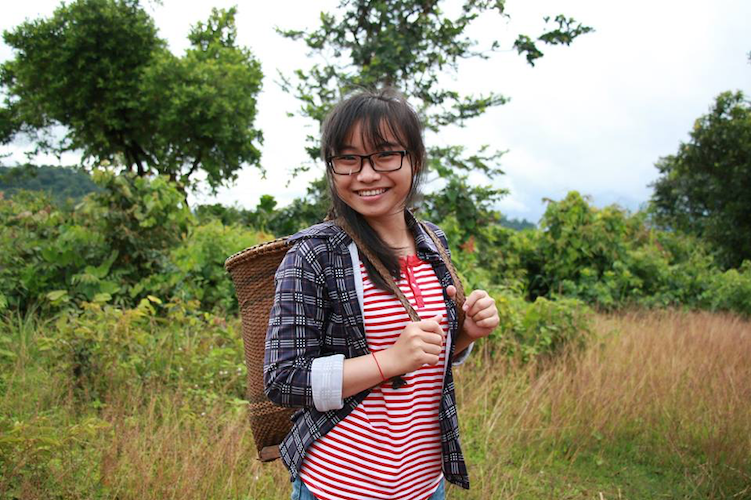 Youth are the catalyst of change, and they give me hope for the future. 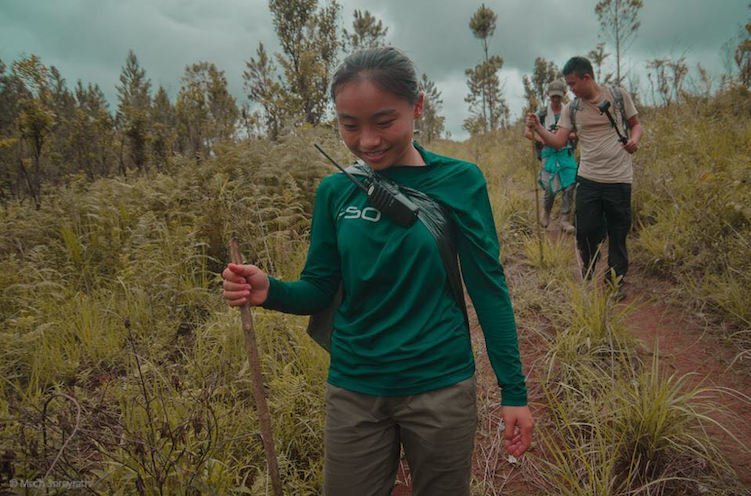 In the next 5 years, I envision a Young Eco Ambassador center that could offer people experiences of living deeply connected with nature, and a place where people work together to develop innovative solutions to solve environmental issues.